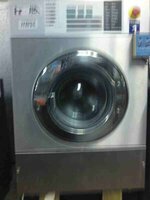 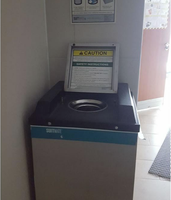 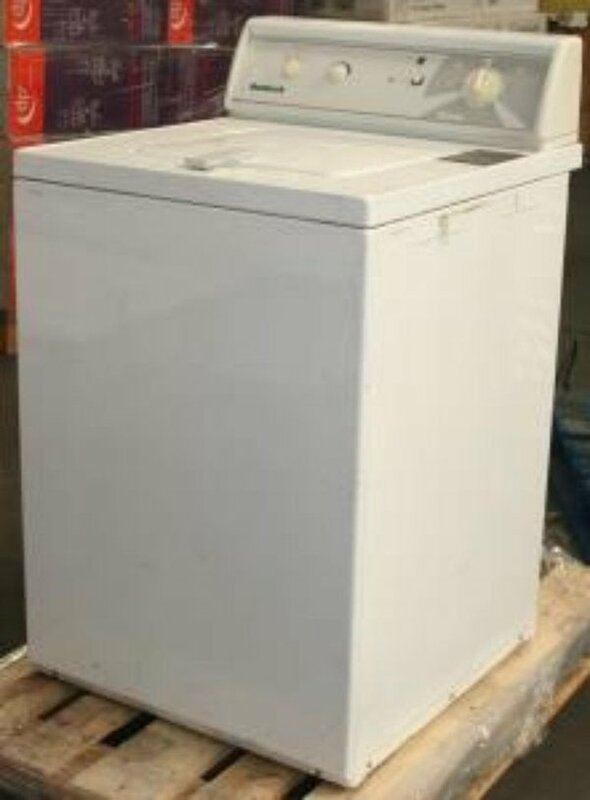 This front-loading Maytag dryer offers fast, energy efficient cyles and is simple to use making it ideal for any commercial laundry room. 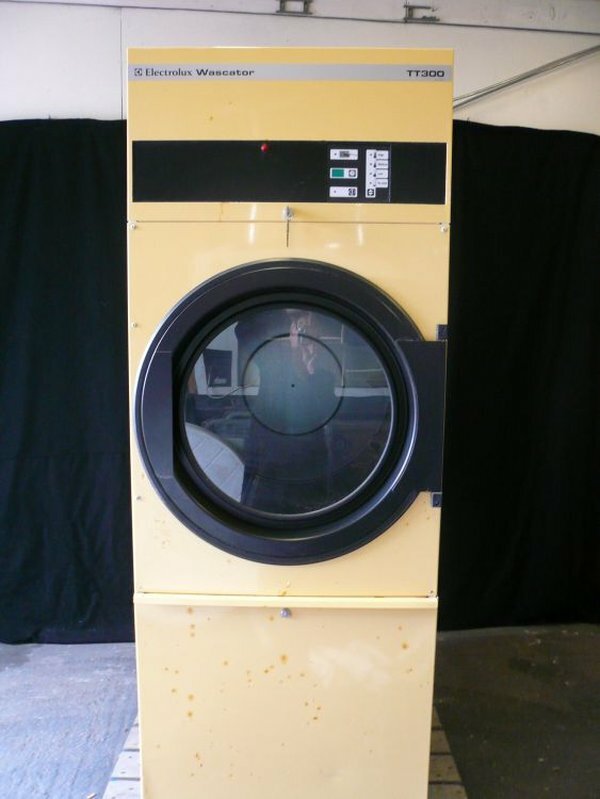 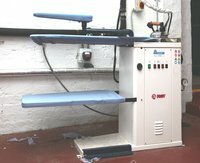 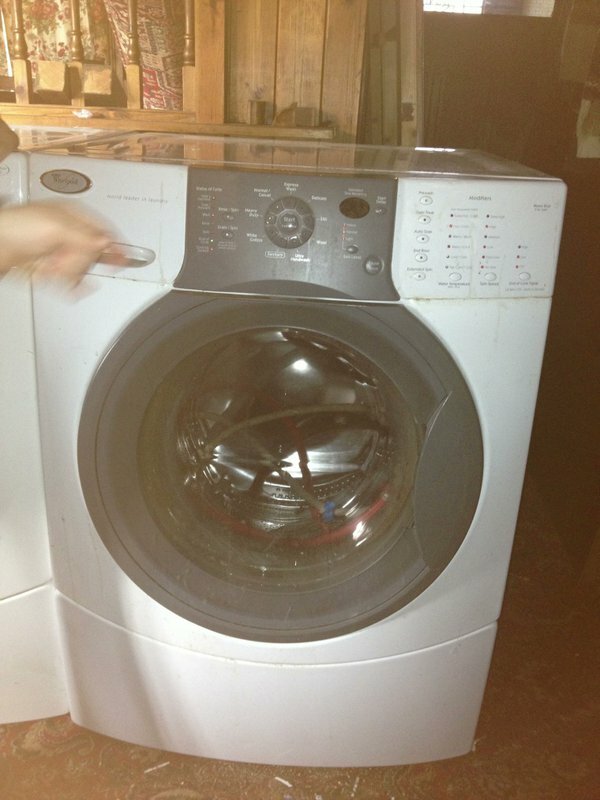 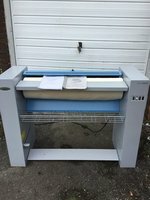 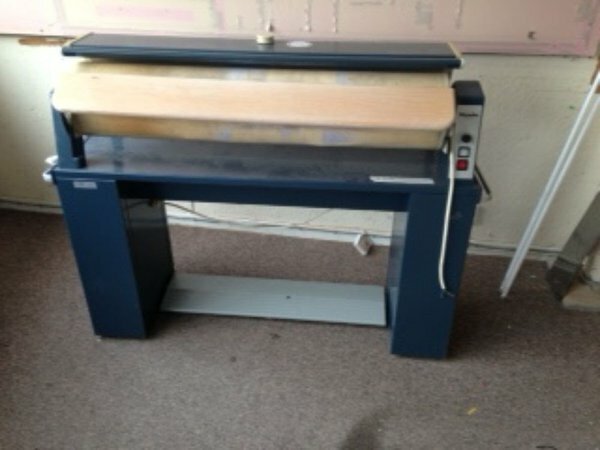 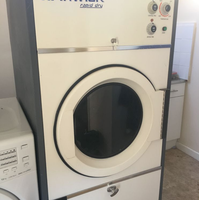 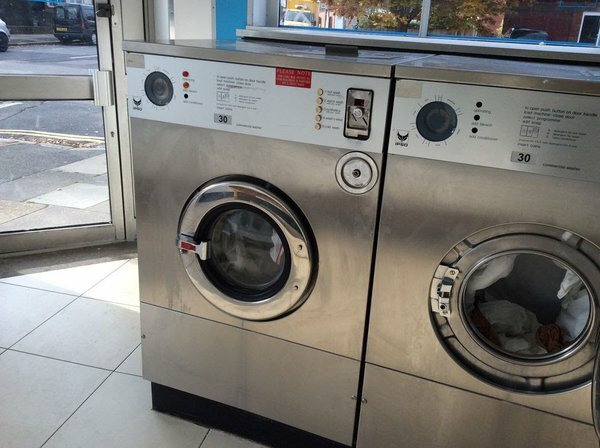 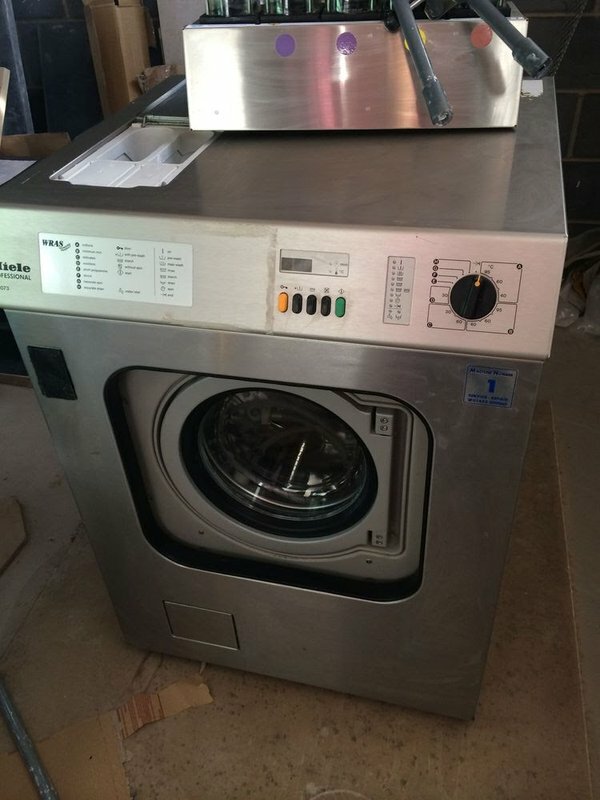 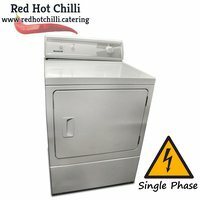 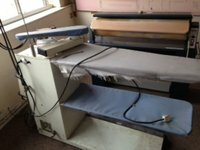 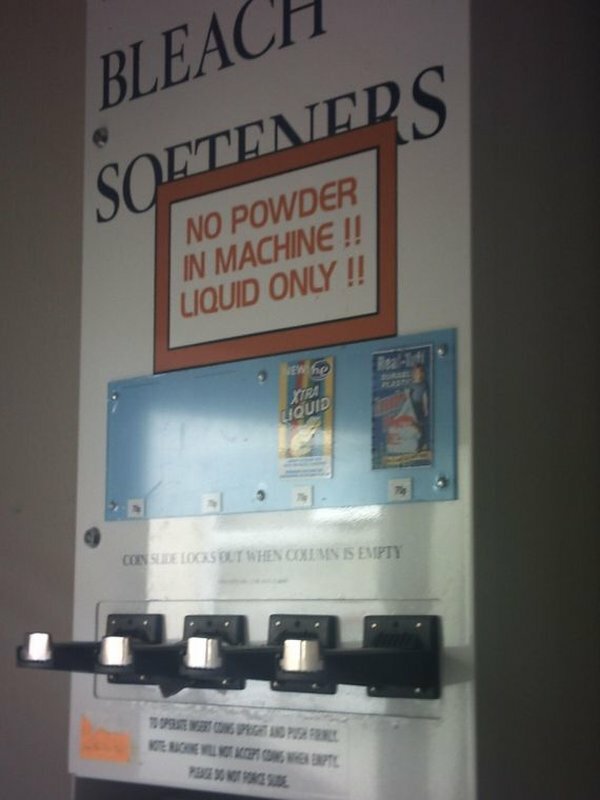 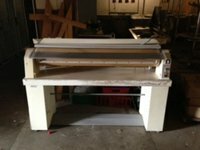 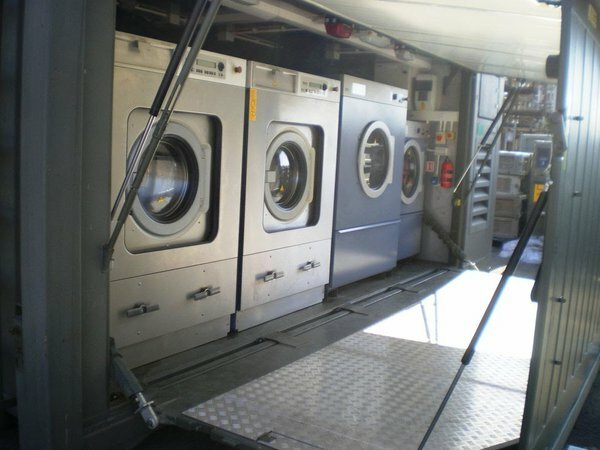 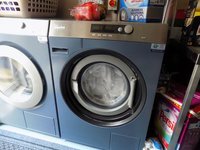 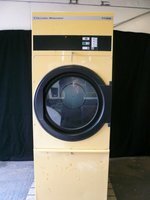 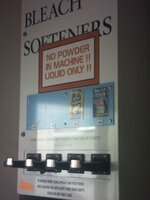 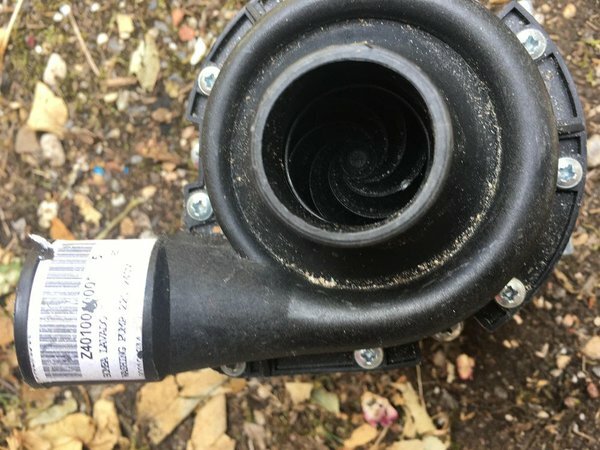 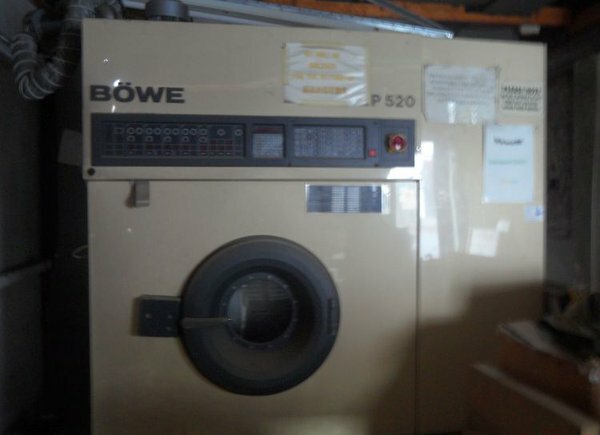 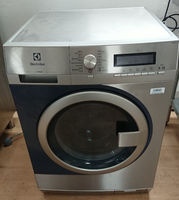 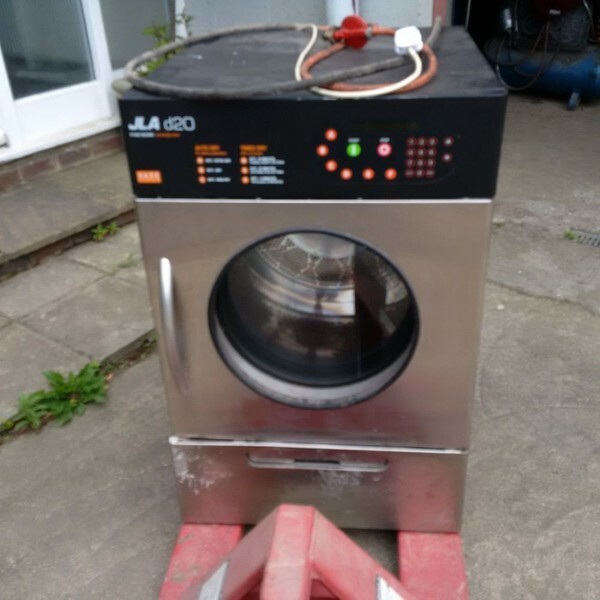 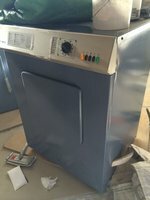 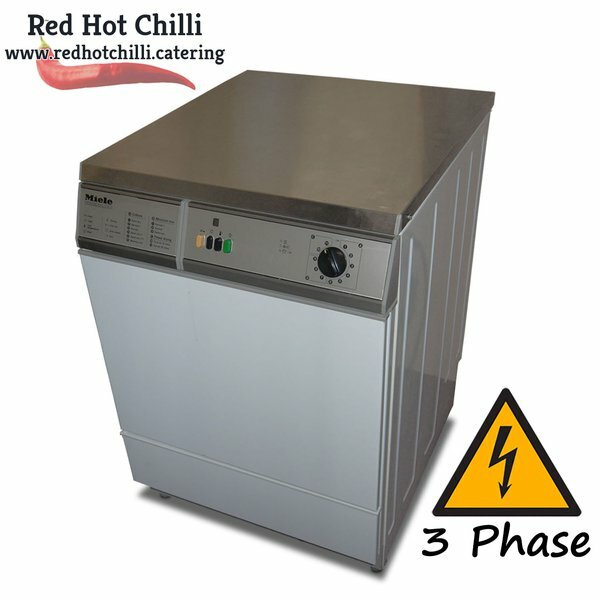 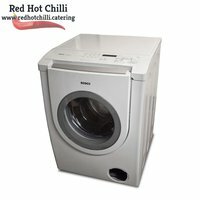 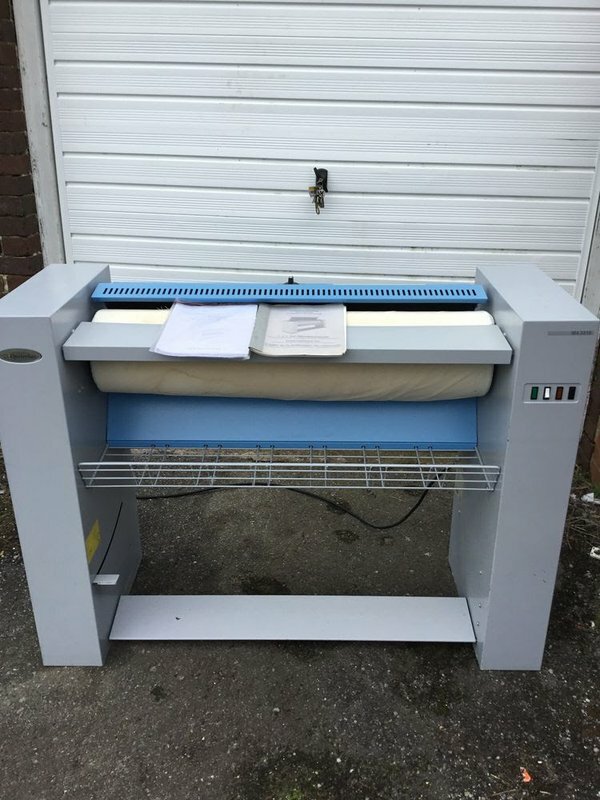 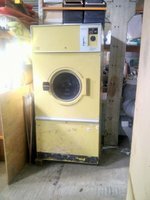 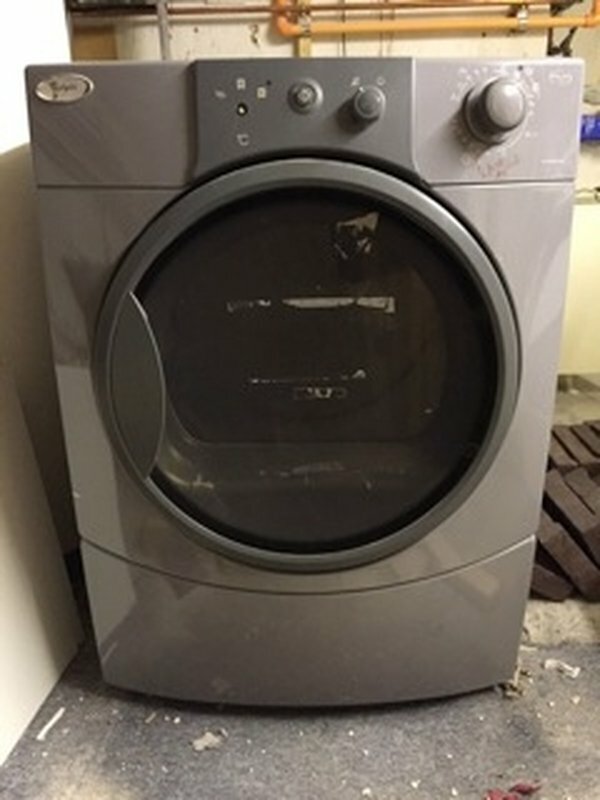 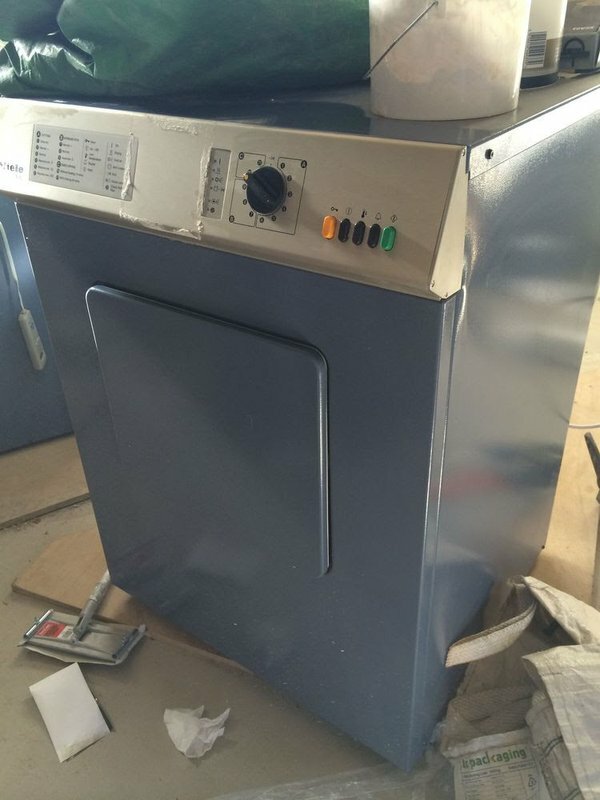 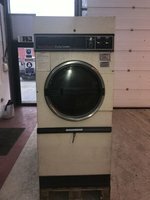 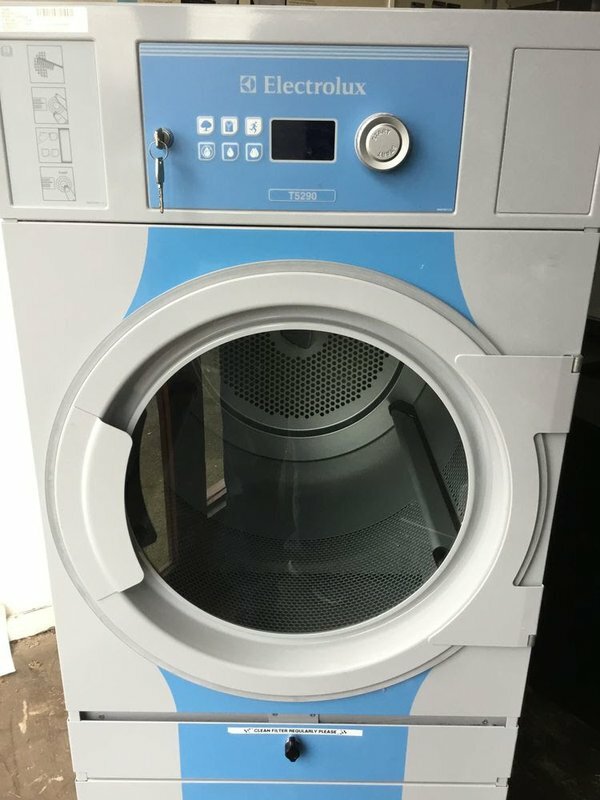 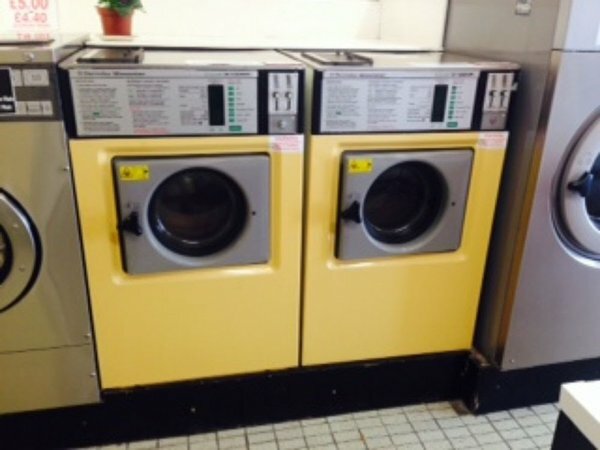 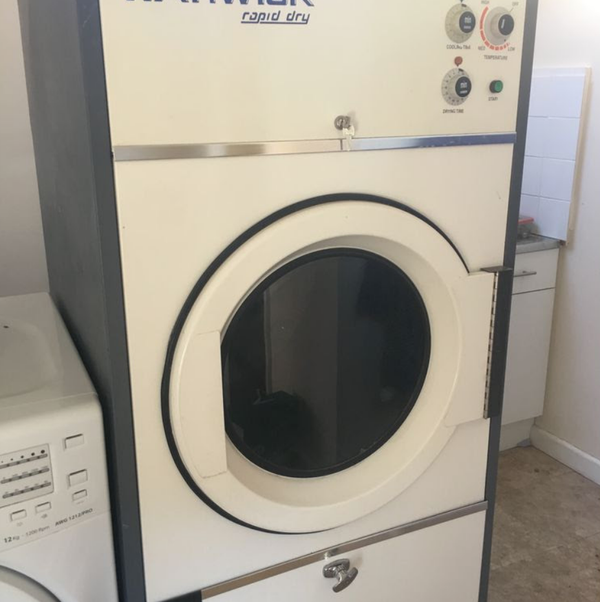 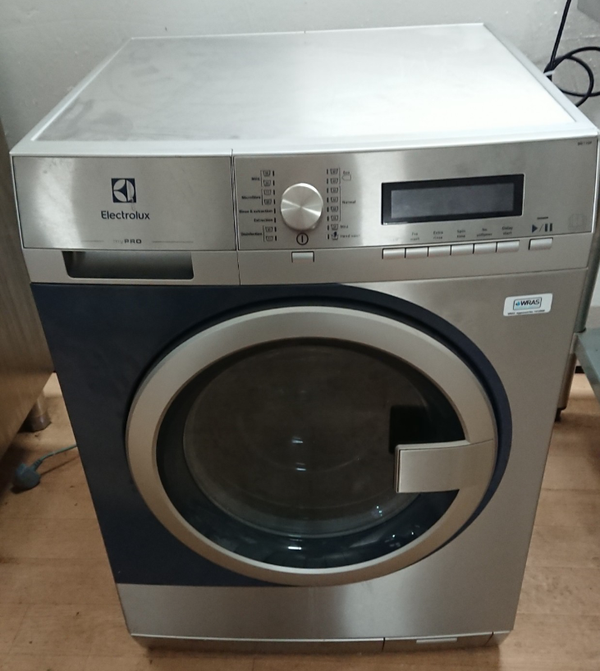 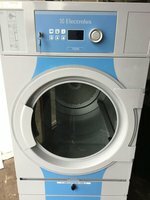 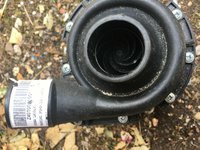 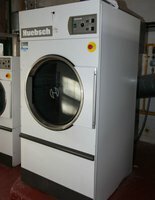 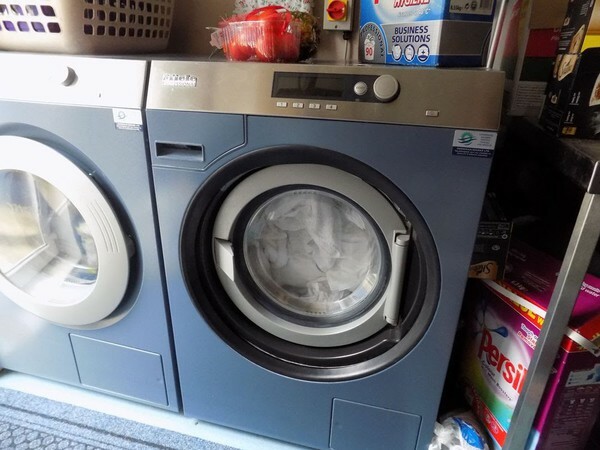 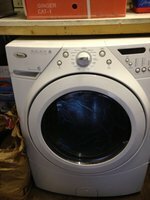 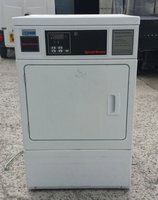 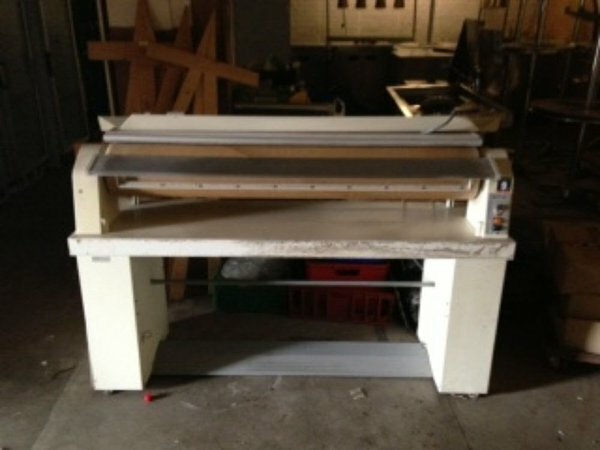 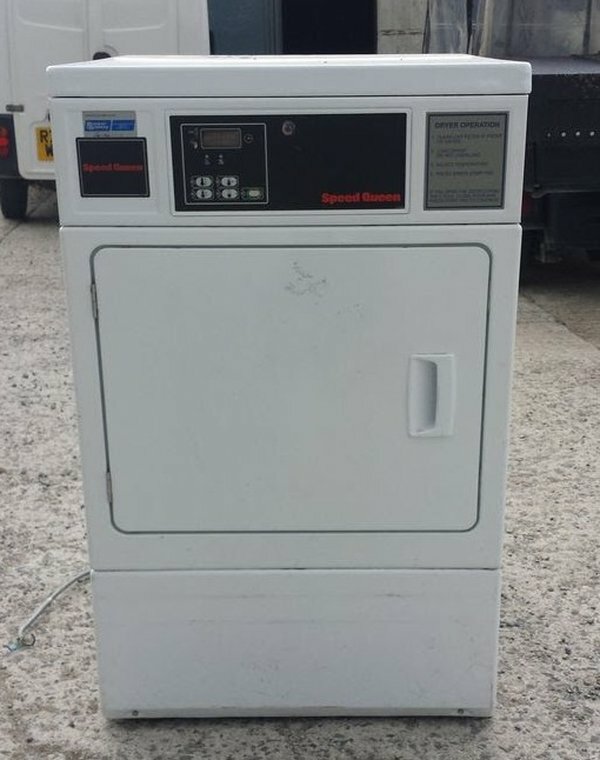 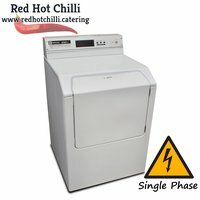 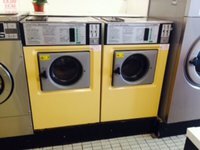 Bought nearly 4 years ago from Goodman Sparks Commercial Laundry Equipment for over £3000, please check with equipment suppliers if you need to verify this. 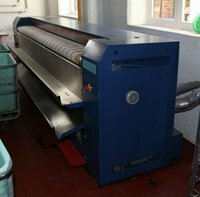 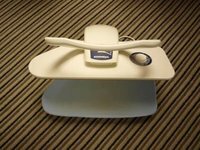 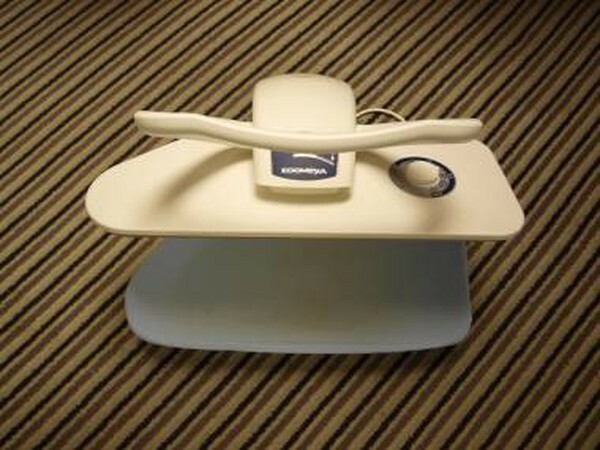 It has been used in a guesthouse which opens seasonally. 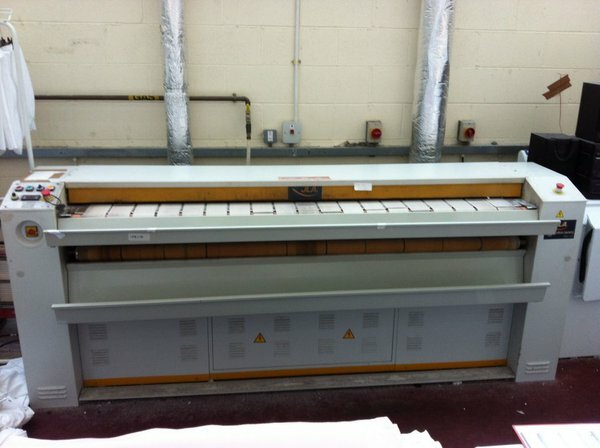 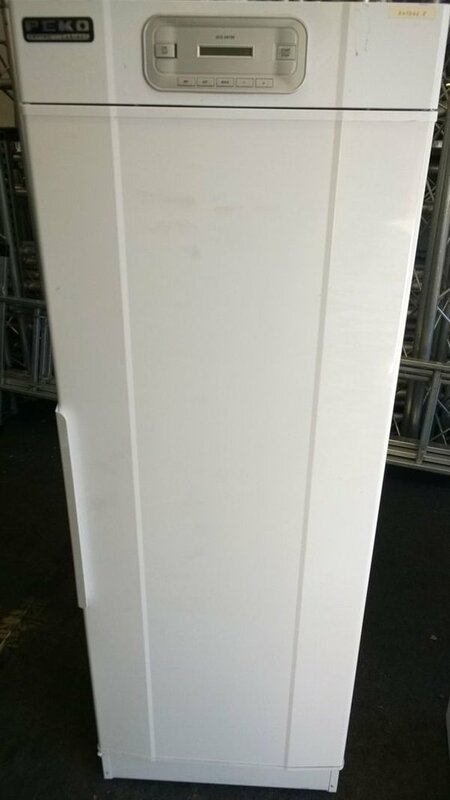 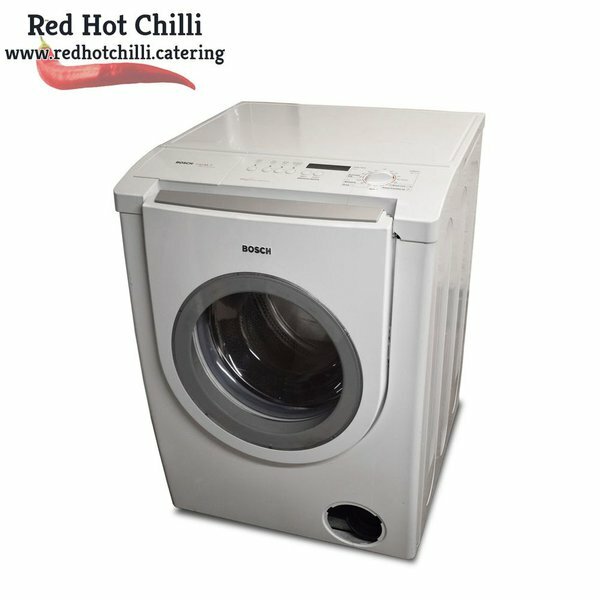 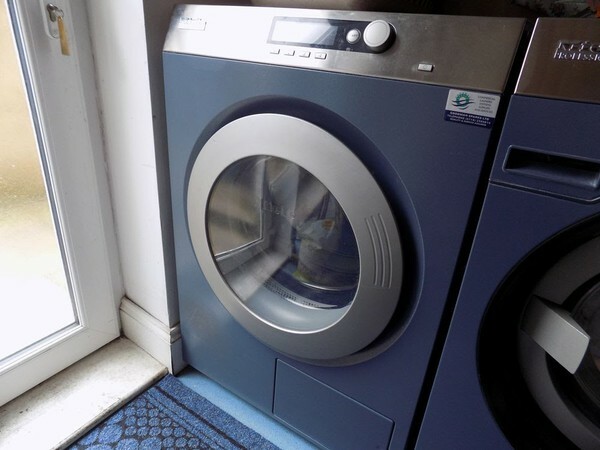 Heavy duty, vented commercial dryer that features audible end of programme, final cool tumble and sensor auto dry. 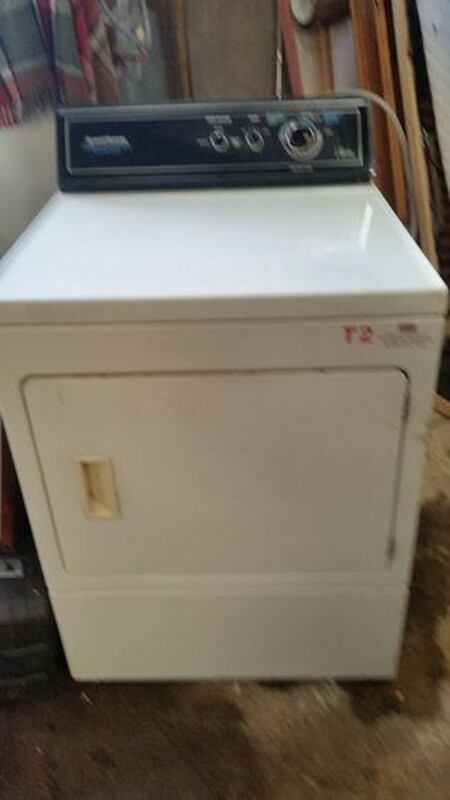 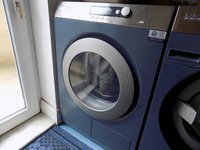 With its three cycles and three temperature options this is an ideal dryer for your laundry room.